San Francisco has always had an affordable housing problem. 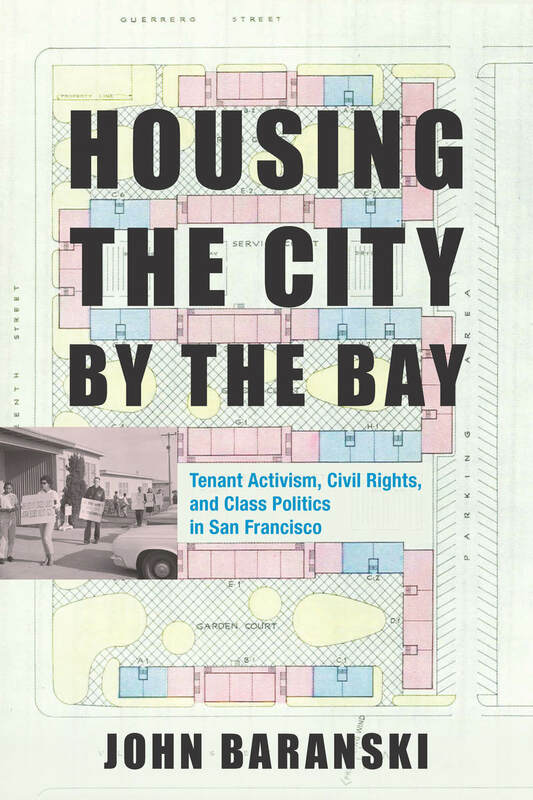 Starting in the aftermath of the 1906 earthquake and ending with the dot-com boom, Housing the City by the Bay considers the history of one proposed answer to the city’s ongoing housing crisis: public housing. John Baranski follows the ebbs and flows of San Francisco’s public housing program: the Progressive Era and New Deal reforms that led to the creation of the San Francisco Housing Authority in 1938, conflicts over urban renewal and desegregation, and the federal and local efforts to privatize government housing at the turn of the twenty-first century. This history of public housing sheds light on changing attitudes towards liberalism, the welfare state, and the economic and civil rights attached to citizenship.